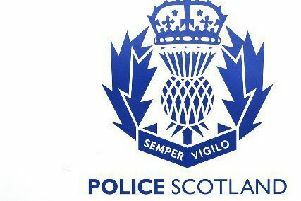 Racist material has been distributed throughout Inverbervie for the second time in the space of three months, causing upset among residents. The Mearns Leader was contacted by members of the public earlier this week after the offensive material was seen in the Royal Burgh. from the same organisation as previously, the Church of Creativity. Back in March, residents were disgusted at the material posted and banded together to remove stickers from bus stops and a flag from the old bridge.